PART TIME Associate Dentist required for 2-3 days per week but this can grow into a full time position. 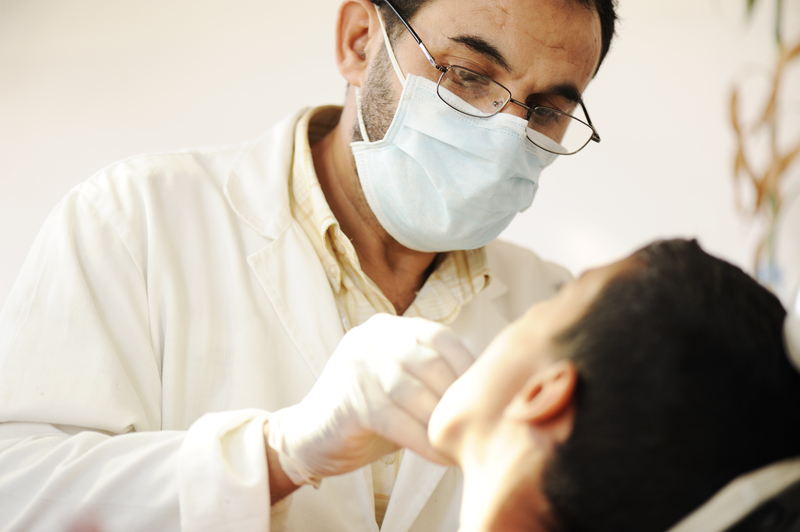 It will suit an experienced general dentist or Prosthodontist who is highly skilled in restorative / aesthetic dentistry. Good communication skills, an empathetic nature and an eye for detail are required. Our surgery is equipped with all the latest equipment. .
We are looking for a new dentist to join our busy team. This will be a part time position. Located on the Auckland's North Shore. Guidance for less experienced dentists available. Helpful if applicant has a special field of interest in dentistry. Please contact reception@wmdental.co.nz Cerec machine, OPG, intra oral camera, exact software, just bring your great communication skills and awesome clinical skills. If your dream job is to provide outstanding dental care in a work place environment that you'll even want to come back to, send us your details. We'd love to meet you. What's on offer and where? Northland: we have some fantastic opportunities in this region, in one on the most beautiful (and warmest!!) parts of New Zealand. Affordable lifestyle and friendly, welcoming communities. Rotorua: a popular tourist location and a great hub with fantastic earning potential and established teams/ practices. Napier: imagine living and working in one of the first places in the world to see the morning sun? Lifestyle and career in one beautiful location. Rural North Island: a wider range of treatments, affordable living and no daily commute traffic! Talk to us about making a change to one of our rural/ town based practices. About us Lumino The Dentists is New Zealand's largest dental healthcare provider with over 125 practices across the country. We offer the support and network of a huge community of professionals, whilst remaining true to our roots and embedded in the communities we support and care for. About you Ideally we look for the following skills and experience: 3-4 years + experience in a similar clinical role Current NZ Dental Registration and Annual Practicing Certificate A high level of experience across a wide variety of dental services Experience working with Exact Software (or similar) Excellent communication, and the ability to work effectively as part of a team. We offer ongoing training and development towards your CPD, networking events, a competitive training/ benefits package and a fun and vibrant culture. If you'd like to find out more about your career at Lumino - please submit your interest today. Please note, you must be a New Zealand Citizen, Permanent Resident or holder of a valid NZ Work Visa to be eligible, otherwise please apply for our Overseas Clinicians vacancy #5335. General Dentist required to open new practice in conjunction with Hygienist in the South Waikato, with a focus on periodontics and cosmetic dentistry. The South Waikato offers amazing lifestyle opportunities, and would suit somebody who is ambitious but wanting to find that perfect balance.